The fastest growing gaming genre, rummy, is not being audited or regulated by the Government of India, says Bhavin Pandya, founding member of the Rummy Federation and the CEO of Play Games 24*7. CHENNAI: With the public adapting to the use of mobile phones and users taking it to the Internet for entertainment, the online gaming space, especially money games, has been seeing a rapid shift, while growing at a pace of more than 40 per cent year-on-year. 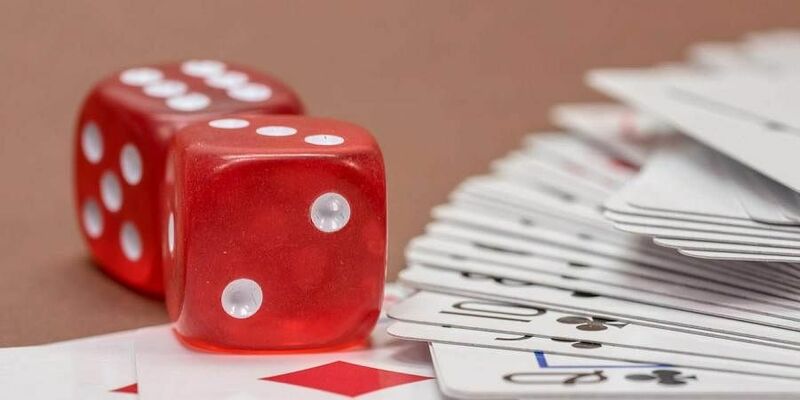 However, the fastest growing gaming genre, rummy, is not being audited or regulated by the Government of India, says Bhavin Pandya, founding member of the Rummy Federation and the CEO of Play Games 24*7. What kind of growth is the rummy sector witnessing? The rummy industry has been performing really well and we have been seeing CAGRs of about 45-50 per cent year-on-year across the industry. The rapid growth in the adoption of mobile phones and Internet usage has been lifting the online gaming industry as a whole. Skill games like fantasy sports are also gaining ground. However, the growth rate for rummy is the largest among all online games. As individual companies, rummy operators have grown nearly 60-65 per cent year-on-year for the last five to six years. What are the challenges that the sector is facing? The biggest challenge is one of perception. Any game can be characterised as either a game of skill or a game of chance. A game of chance is where you don’t have any control over the outcome like teen patti or poker. Wagering money on a game of chance is defined to be gambling. In 1996, 1998 and as recent as 2013, the Supreme Court has said that rummy is a game of skill and thus, playing it for money is not gambling. However, acceptance from the public has been gradual. Another issue is that the sector has not been regulated. To tackle perception and regulation, the top six rummy companies in the country (Rummy Circle, H23, Classic Rummy, Junglee Rummy, Passion Rummy and Deccan Rummy) have come together to help regulate the market and protect both the company and the players through the Rummy Federation. Why is the sector not regulated? In other parts of the world, real money games have been legalised and regulated. In India, even though rummy has been legalised, the government has not taken any steps to regulate it. The government needs to regulate operators with regard to the age of players being allowed to participate, KYC verification of the players, make sure the operators are not being used as a transfer mechanism for funds, among others.